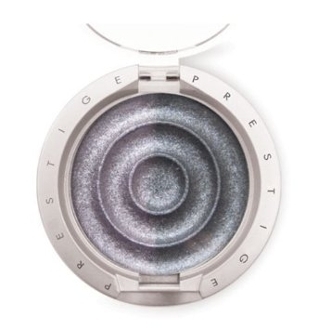 Prestige Single Eyeshadow. Beautifully pigmented colors in shimmer and matte shades. 0.08oz. Comes in colors: Aspen; Verdigris; Uva; Wasabi; Raja; Perfection (Matte); Cast Iron.